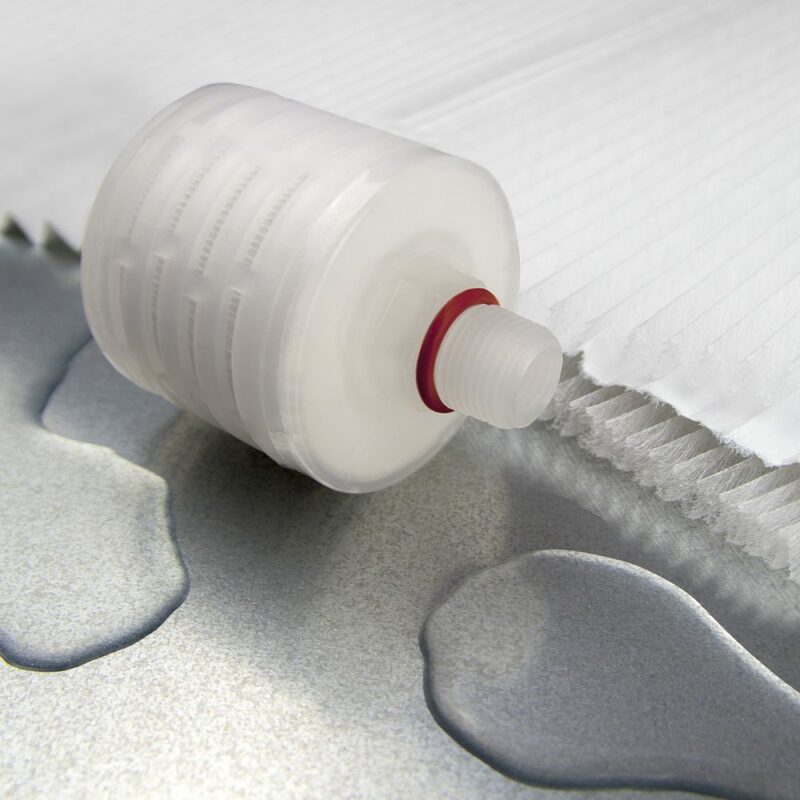 Premier Pleat Air Vent filters have been designed for use with storage tanks and as a vacuum break on autoclaves to allow venting and for removal of airborne bacteria and viruses. The PTFE media is enclosed between a durable polypropylene cage and core to ensure the air vent can be used in a wide variety of service conditions. Extremely hydrophobic PTFE prevents wetting out of the media due to splash or steam in the service environment. The thermally welded seams ensure there is no contamination from adhesives. 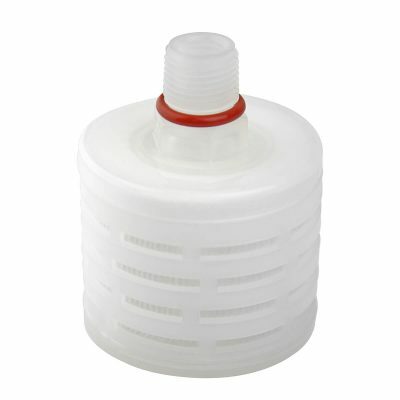 These cartridges are used for sterile venting of air to 0.01 micron on liquid storage tanks and as a vacuum break at the end of autoclave sterilisation cycles commonly used in beverage, healthcare and biopharmaceutical applications.